Introductory rates of $30 for a 1/2 hour or $60 for 1 hour. Lakshmi Sirois is a Licensed Mental Health Counselor, along with a Board Certified Dance/Movement Therapist and a Kundalini Research Institute Certified Yoga Instructor and some insurance companies will cover a portion or full cost. 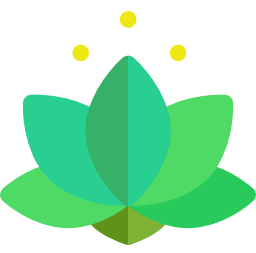 Lakshmi Sirois providess a safe space for you to release stress, distress, tension, and emotional, physical and/or spirtitual pain. She offers and guilds you to choose a creative and healing modality of Expressive Arts Therapy, including “authentic movement,” dance, art sound, drama and dream therapy and/or Kundalini Yoga and Meditation. This helps to unite your BodyMindSpirit, helps you to be present, feel better, be more hopeful and have new skills to improve your life. Previous postWhat are you looking to create for 2013?